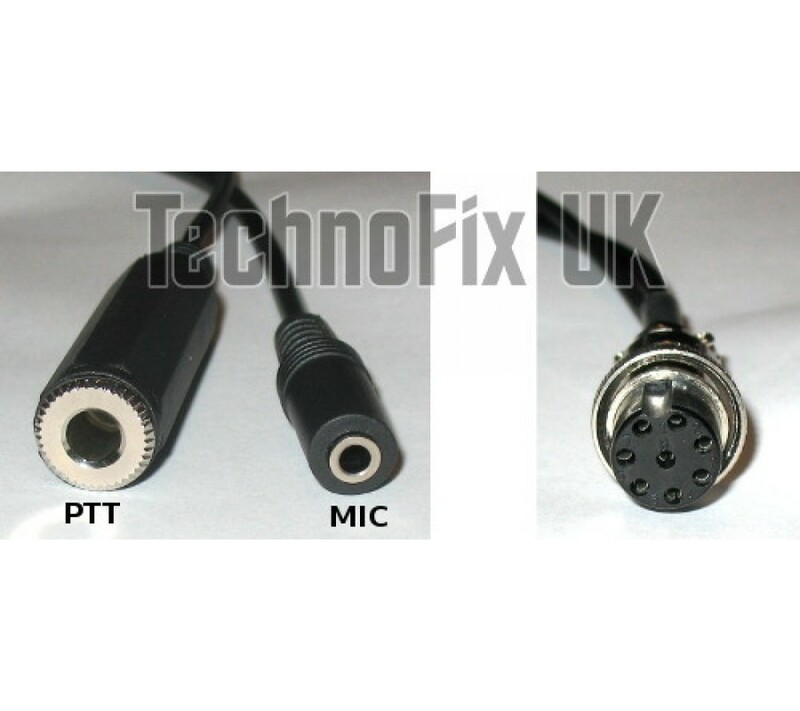 Cable for PC headsets 3.5mm jack, 8 pin round for Yaesu FT-847 FT-920 FT-950 FT-1000MP FT-2000 etc. 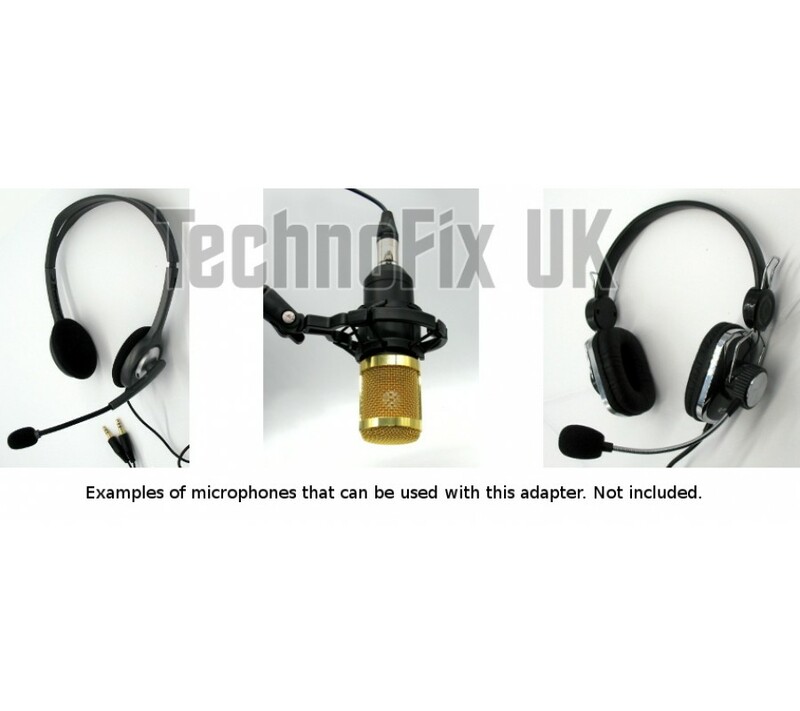 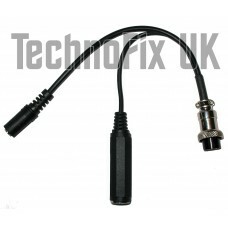 Sturdily made using high quality components, our PC microphone adapter allows you to use a vast range of affordable PC (computer) headsets and microphones with your Yaesu transceiver (with 8 pin round microphone connector). 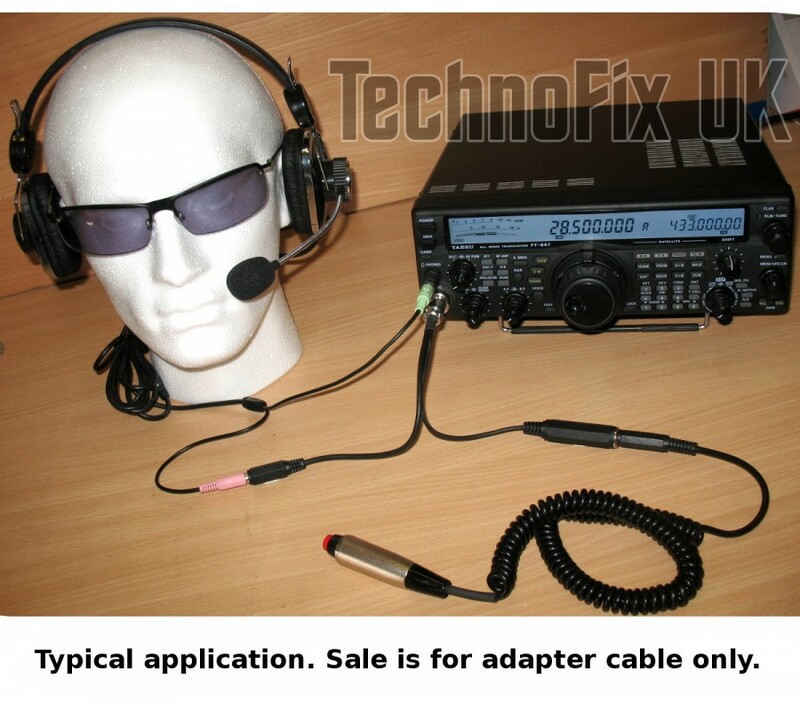 Perfect for rag-chewing, contesting or even making up a hands-free mobile installation. 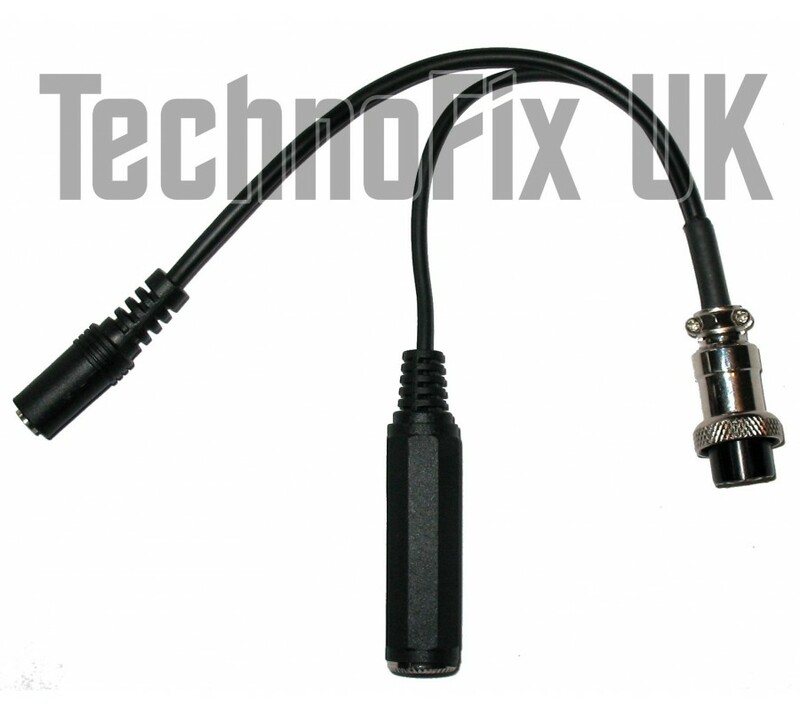 Only the modern transceivers listed have the required (clean) power supply for the electret element.